So it’s Sunday on the farm and after yesterday’s rain it’s nice to get out for a walk across the fields, or so we thought. 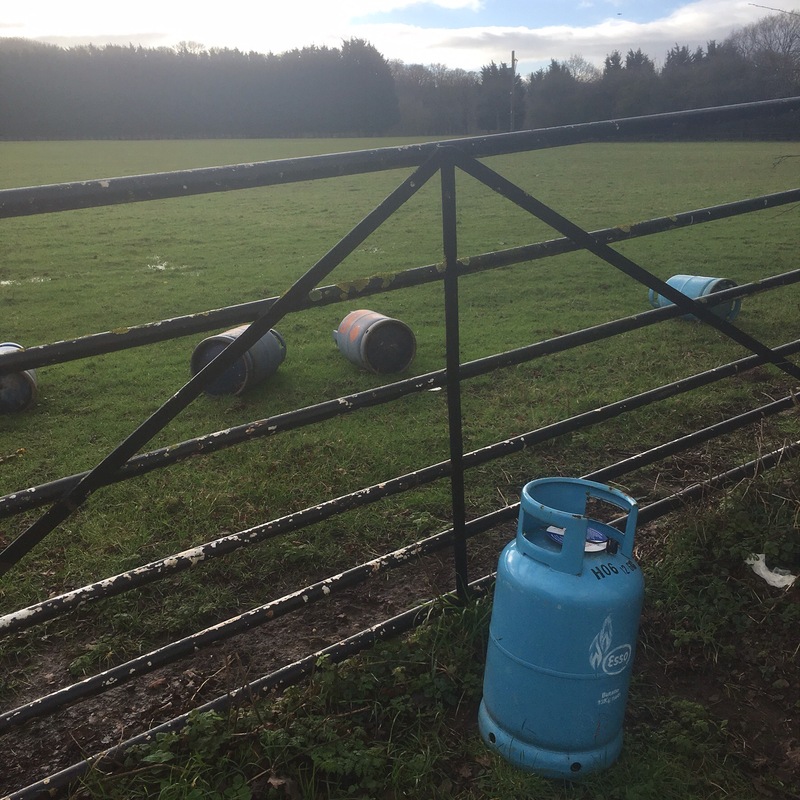 There will be no prizes for guessing the type of low life that are responsible for deliberately littering the countryside with these gas cylinders, but take a closer look for in some ways we self create this problem. 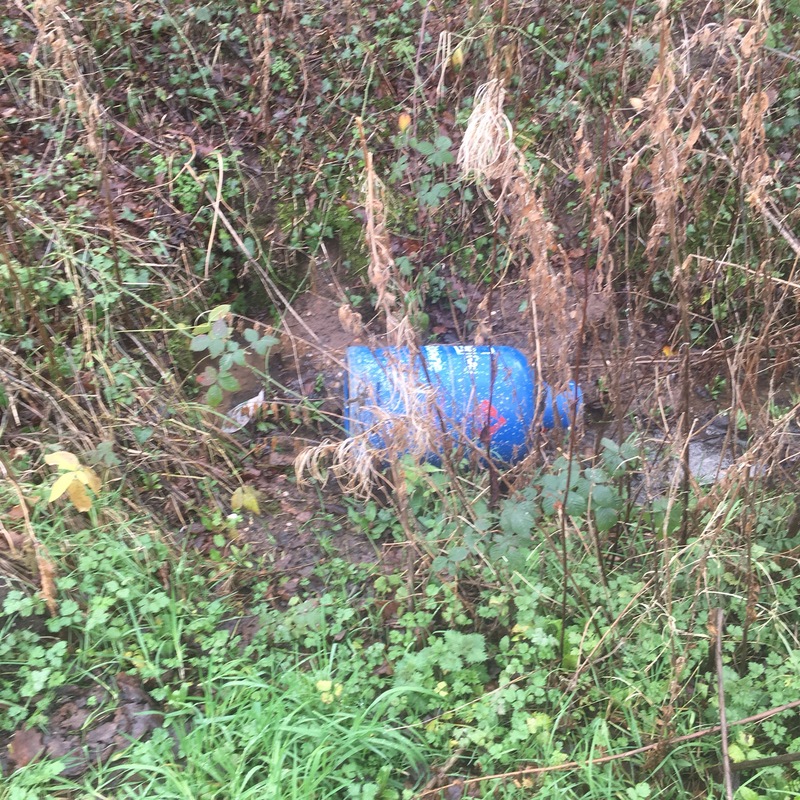 But it doesn’t stop here, we turn to the countryside as a way of relieving the stress of our modern day lives whilst at the same time seeing it to be ok to toss unwanted drinks cans and bottles into the verge of our countryside from our cars. 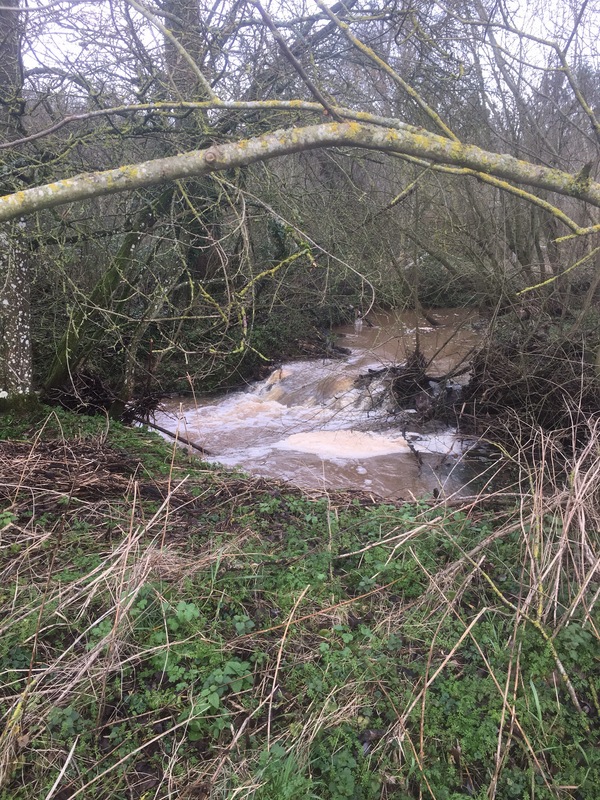 Our local authorities stretch under the burden of ever increasing demand pitched against ever diminishing resources so do your bit for Your Countryside, it will more than pay your effort back, we simply have to allow it the chance. 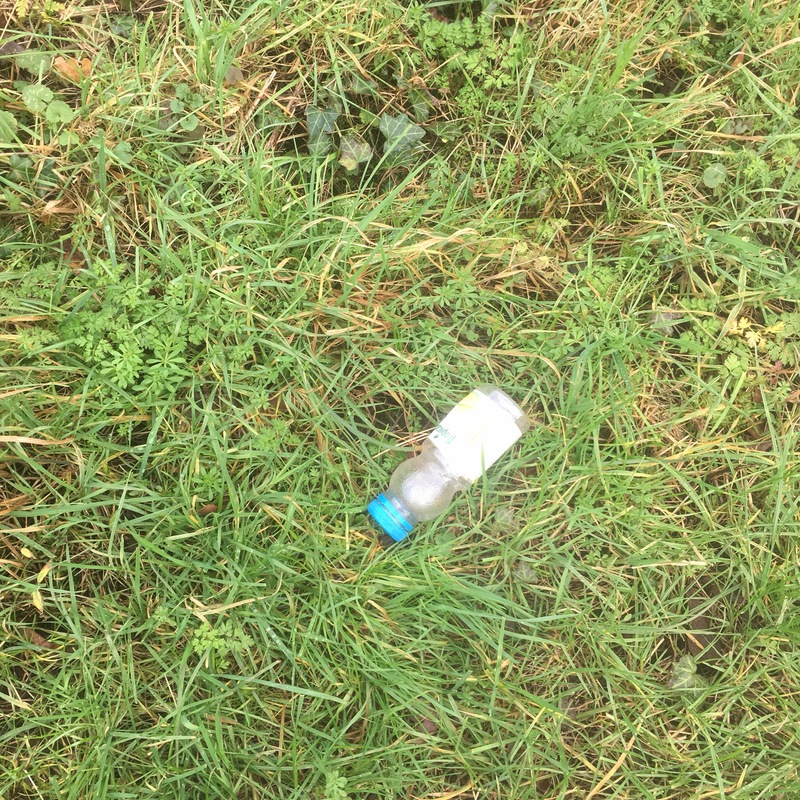 So give wildlife, livestock and the countryside a chance and take your litter home.